 Keller Williams Realty: Castalian Springs Land For Sale – See available Land for sale in Castalian Springs TN. 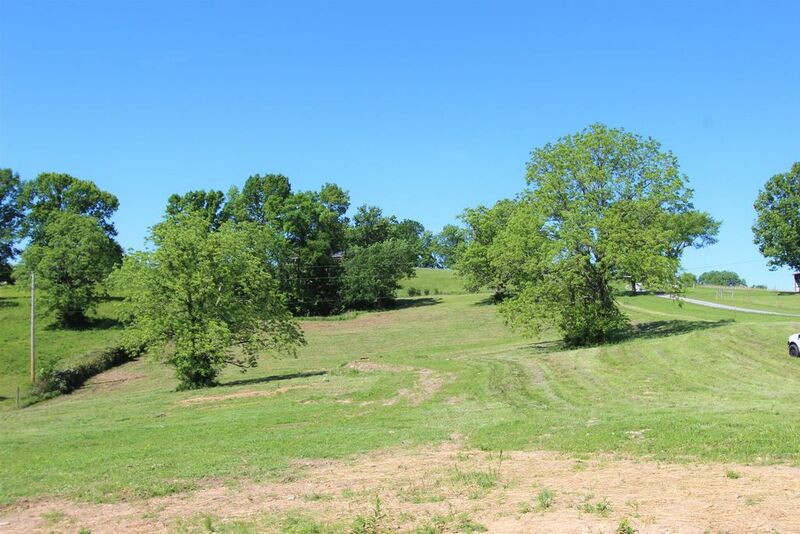 This post covers Castalian Springs property for sale including farms, developed land, vacant land, acreage, land for building and undeveloped land. 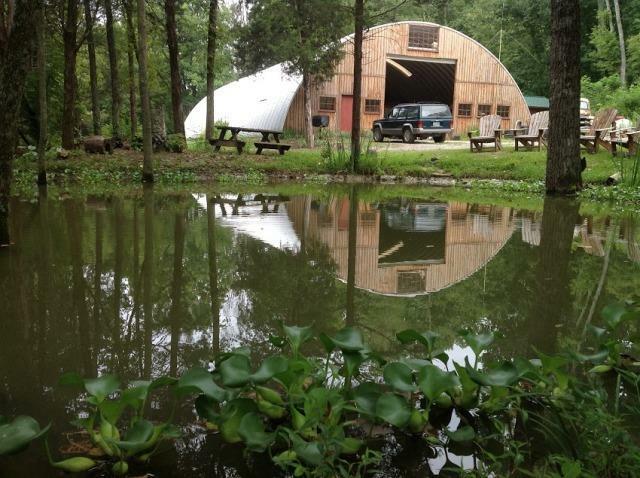 Find your Castalian Springs Land For Sale. Please contact Patrick Higgins – Keller Williams Realty for showings and inquiries at 615-682-1718.